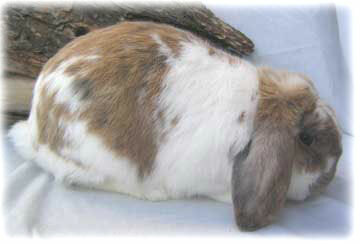 The below are colors which are not recognized in the Lop Color Guide of the ARBA. 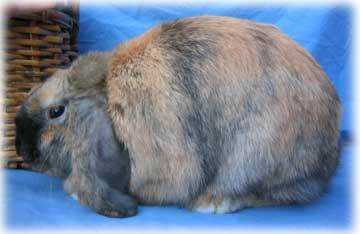 Need pictures of the other otter colors, in either a French Lop, English Lop or Mini Lop. 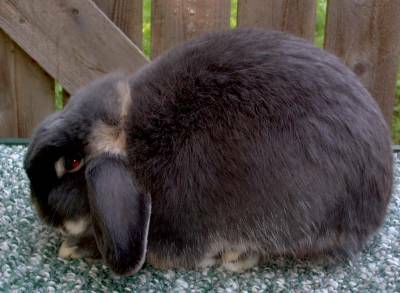 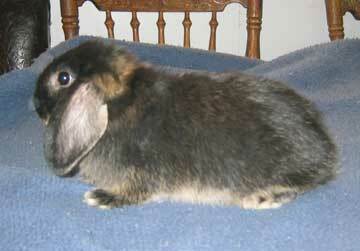 Need pictures of the other marten colors, in either a French Lop, English Lop or Mini Lop. 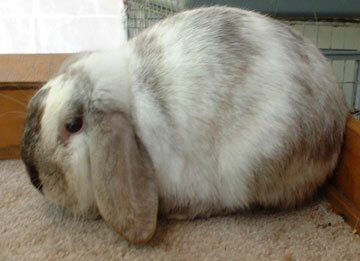 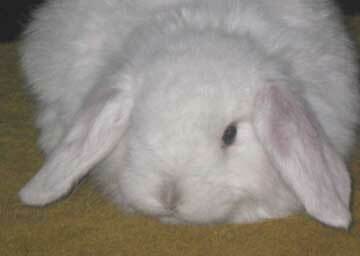 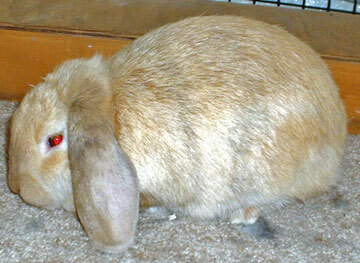 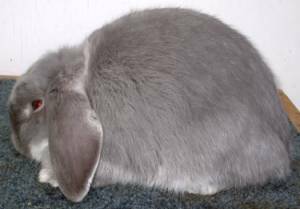 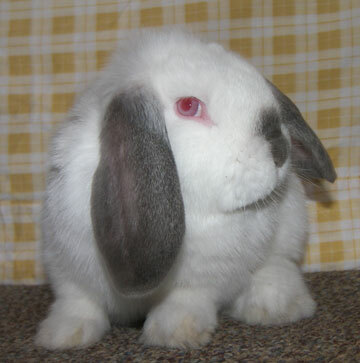 Need pictures of the other harlequin colors, in either a French Lop, English Lop or Mini Lop.